How did we miss this? 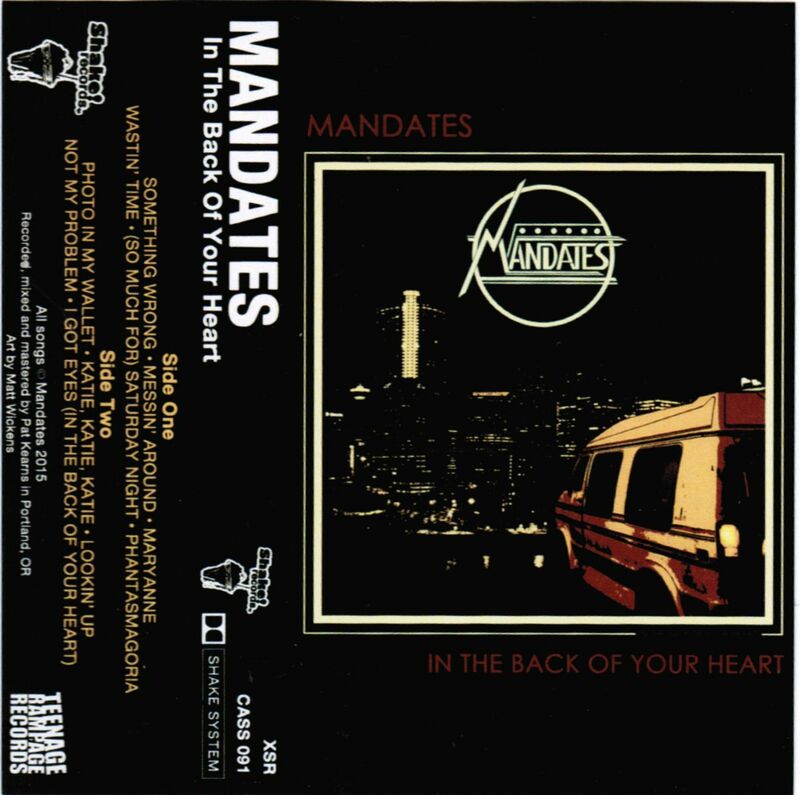 We kind of forgot that the sadly departed Shake Records released the Mandates' second LP on tape a few years back. 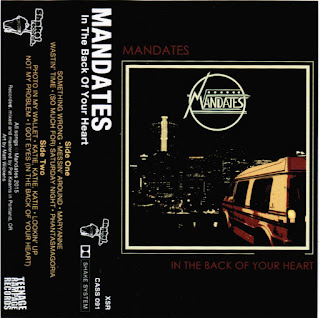 We really like the Mandates and their scrappy, 70's-inspired power punk. 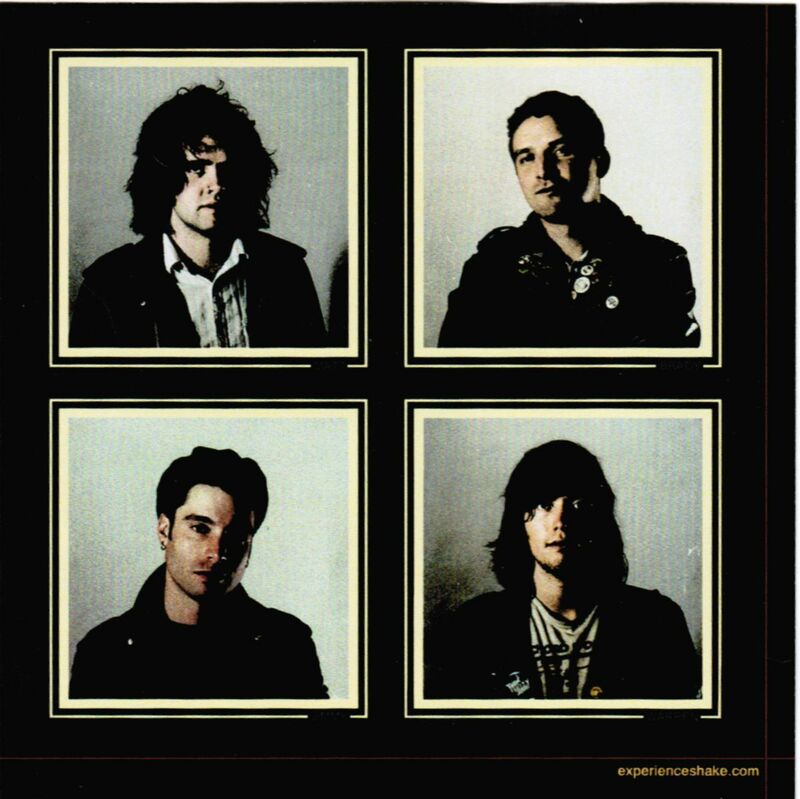 But, to be honest, we're just posting this in the hopes that they'll release their new LP soon. 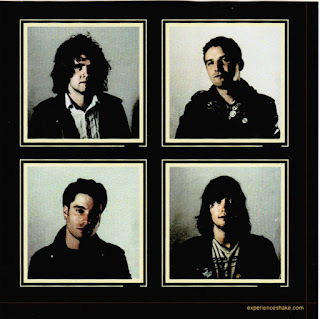 You might be able to find copies of this tape still kicking around your favourite record store. If not, you'll have to settle for the vinyl.